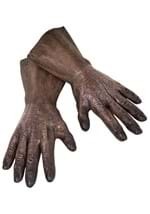 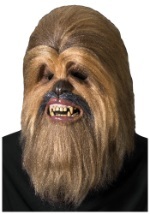 Find all of the Chewbacca costume accessories you need this Halloween at StarWarsCostumes.com. 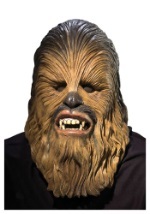 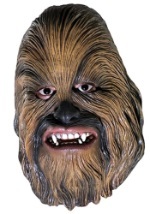 We have everything from a Chewbacca backpack to a deluxe latex Chewbacca mask, all at great prices. 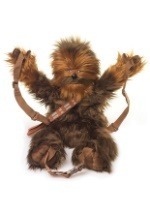 No matter what you are looking for, we are sure to have the officially licensed accessories you want and need!